Dermanyssus gallinae (red chicken mite) is considered a major worldwide problem for the poultry industry. The facts are that, in addition to causing a constant state of malaise in the flock, which in the most severe of cases will result in mortality, red mite weighs heavily on flock economics. It causes lower egg production, egg quality suffers and mortality increases. 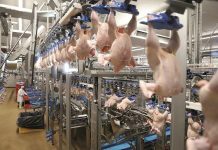 With the aim of providing support throughout the entire production chain, Newpharm® has worked at establishing an intervention protocol against Dermanyssus gallinae. Such an intervention protocol needs to be readily available to all sectors of the poultry farming industry, a very heterogeneous industry and at the same time able to “tame” in a definitive way red mite in differing farm conditions. 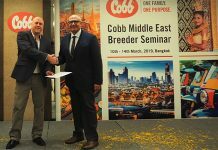 Although the protocol lends itself to controlling the mite on farms (both in laying hens flocks as well as meat birds), it appears suitable for the overall intensive poultry industry where production cycles of egg layers can last for 24 months. The purpose of the intervention protocol is to establish specific measures that act on the entire structure of buildings in a manner that eliminate the parasites which, given their minute size, have the tendency to take refuge in every possible hiding place. Underlined among the range of Newpharm intervention protocols is their Baggy® line in its two variants: Baggy® and Baggy® Plus. This protocol provides an effective solution for creating hygienic conditions acceptable for a food production environment while effective enough to counteract the development of the parasite. 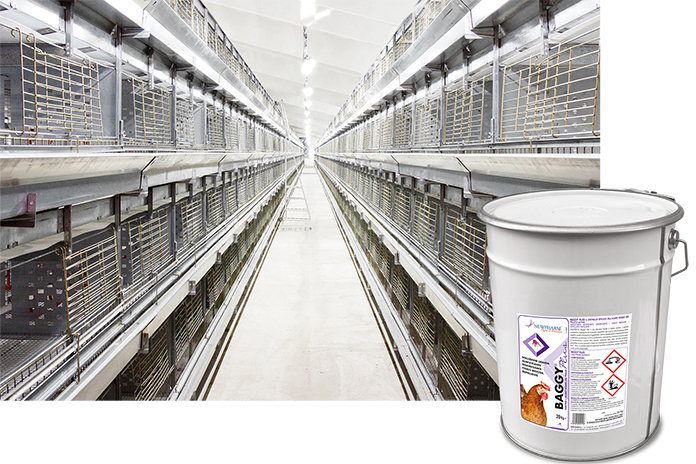 The surfactants in Baggy® have the capability of thoroughly degreasing and cleansing the surfaces of cages, perches and every dirty point that might potentially be colonized by mites. Baggy®, applied diluted in water, over all the dirt and organic matrix on the cages has the effect of weakening the parasite as they are deprived of their nests and shelters. The formula of Baggy® Plus in addition to containing the standard components of the Baggy®, is enhanced by adding essential oils and silica. The first, being extremely volatile, contributes by flushing out or repelling mites, while the silica sand has a lethal abrasive action when the mites move, which further helps in the flushing out procedure. 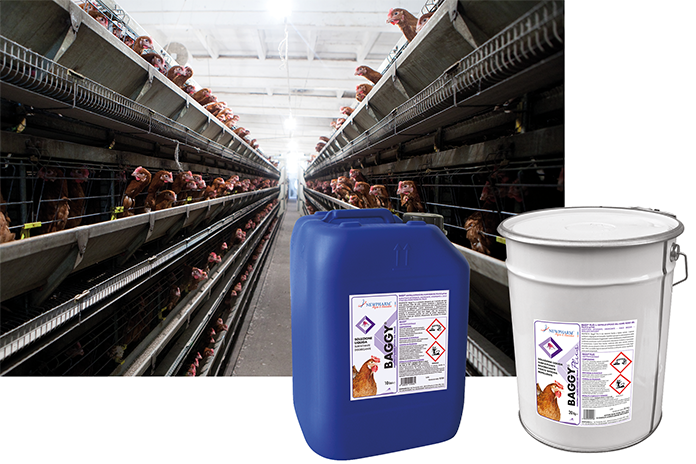 It should be emphasized that Baggy® fully complies with the advanced safety requirements of the poultry industry. Both the two Baggy® products are not harmful to either animals or farm staff and the materials do not corrode and do not damage equipment, etc. For these reasons, Baggy® and Baggy® Plus can be used in alternation in the presence of livestock during the entire production cycle. Pre-restocking of the flock: at this stage it is crucial to apply Baggy® Plus at least 24 hours before introducing the birds. The flock will have plenty of time to settle in and find their own physiological balance while mite development will be hindered due to the limiting nature of the silica. Full production cycle: periodic interventions that involve alternating Baggy® and Baggy® Plus to keep surfaces cleaned and sanitized. In this way, the red mite will always find a hostile environment where it will be very difficult to set up nests or shelters and to multiply. End of production cycle: this is one of the most critical moments because any mites that might just have survived previous treatments, start a mass exodus in search of new shelters as they wait for the new flock intake. With the aim of protecting the well-being of the layers in the next production cycle it is essential to clean up the environment quickly. This can be achieved by adopting alternative chemical solutions to control the pest, such as Newpharm’s Nuvacid® line when the parasites will quickly be challenged thereby avoiding migration. Following the logical approach outlined above, poultry farms will be hygienic environments where birds can remain healthy and can focus almost exclusively on being productive without allocating resources to defend themselves from aggression by a mass of red mites. NEWPHARM’s specialized technicians are available for further information and personalized advice.